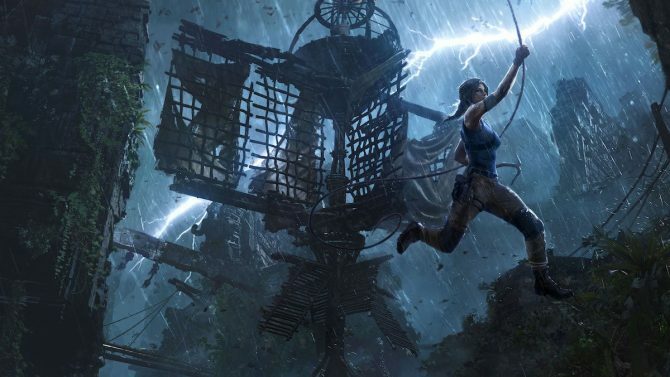 Tomb Raider Writer Rhianna Pratchett Leaves the Franchise to "Pursue New Adventures"
There have been rumors about an upcoming new Tomb Raider game, but apparently it won’t feature the writing of Rhianna Pratchett, as the prolific writer announced today on Twitter. So, I’m packing up my climbing axe plus a little venison jerky for the road, and bidding a fond farewell to Lara. Onwards to new adventures! I want to thank the @CrystalDynamics team for their dedication esp. @jstafford @josefkstories & @noahmhughes. Guys, it’s been emotional. I also want to thank TR’s terrific fan community. You really are the best in the world. Constantly helping me remember why I do this job. 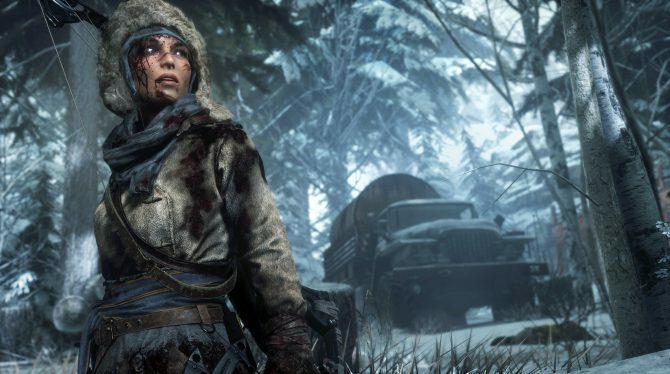 Developer Crystal Dynamics also confirmed the news on its official tumblr blog, recognizing Pratchett’s role in shaping Lara Croft’s character into the heroine she has become with the past two games. 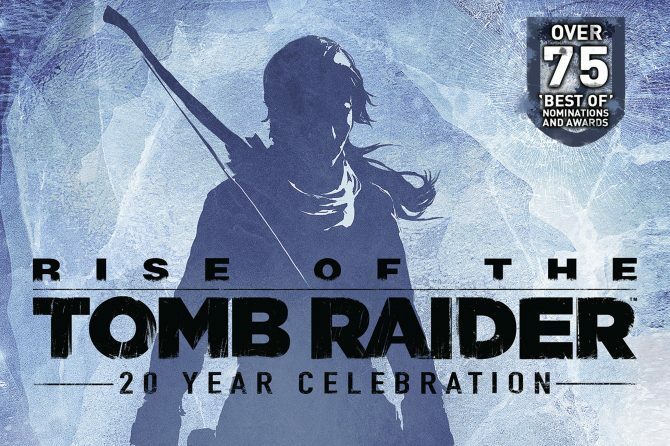 Rhianna Pratchett performed the role of Lead Writer on both the 2013 Tomb Raider reboot, and its sequel, Rise of the Tomb Raider. 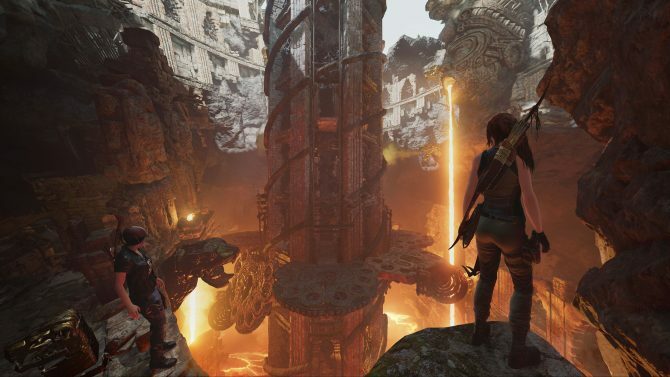 At the moment no information was provided on where she will exercise her writing talents next, or who will take the helm of the writing for the next Tomb Raider games.